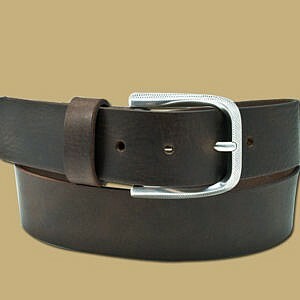 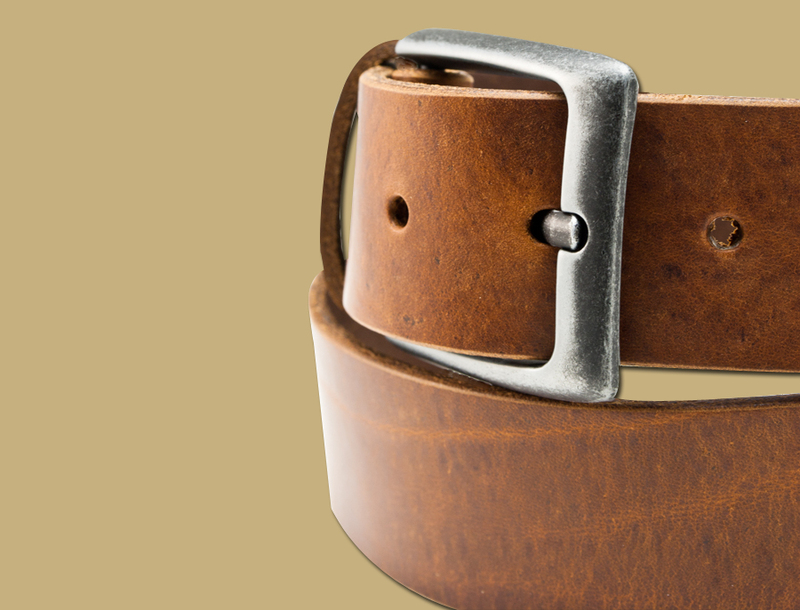 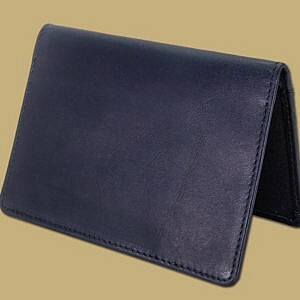 Soft, matte and rustic, this 100% Veg-Tanned leather makes an already broken in jeans belt. 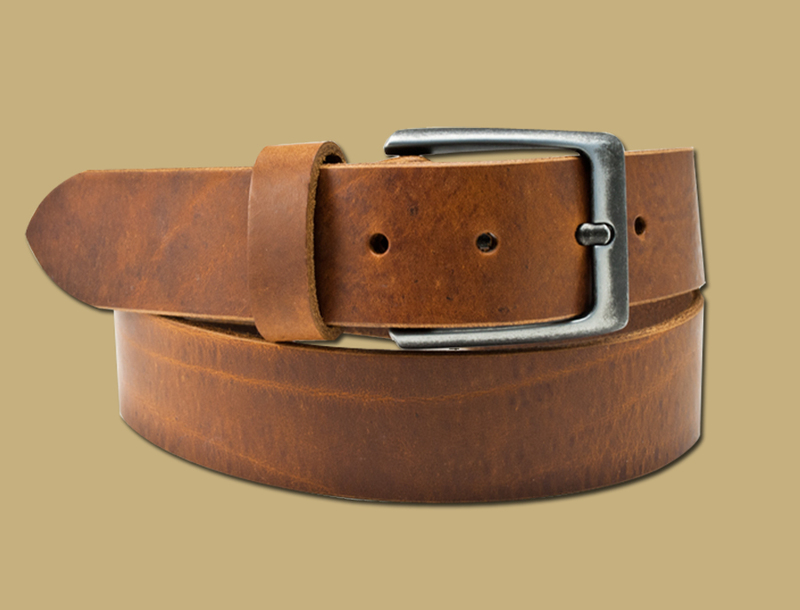 Ready to wear, and goes great on dark denim. 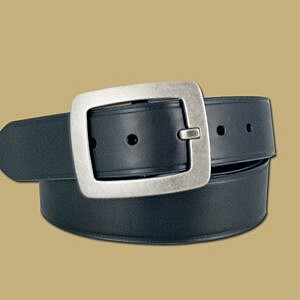 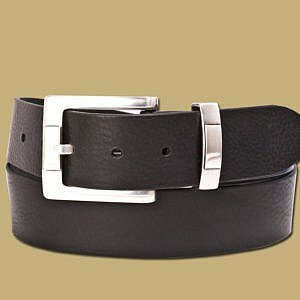 Matt black distressed buckle, on Character Rich Distressed Cow Hide.